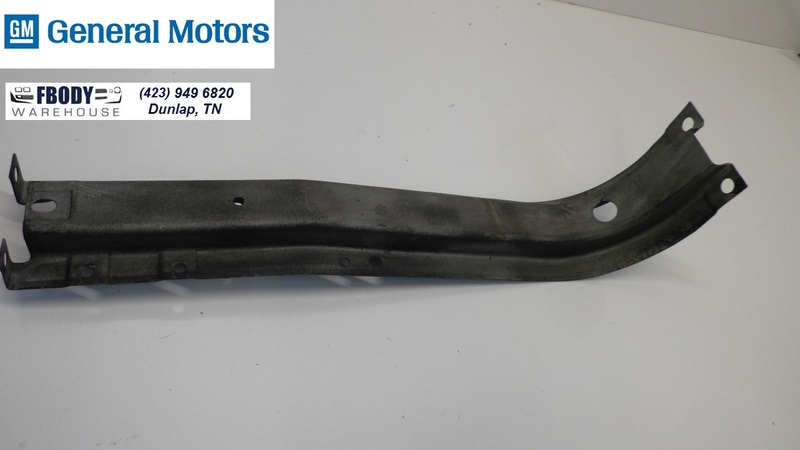 This is a used GM center radiator support brace for 1970 1971 1972 1973 1974 Firebrid / Trans Am. Unit has been blasted and set into proper low luster black. This unit mounts to the radiator support cradle and runs up and down at the dead center of the radiator support cradle. The horn mounts onto this when installed.